At his core, Ian loves to help people. Prior to joining Five Q, he spent four years working with Open Doors with Brother Andrew, an international ministry that provides assistance to persecuted Christians around the world. During his time there, Ian realized his passion for helping ministries increase their worldwide impact for Christ. 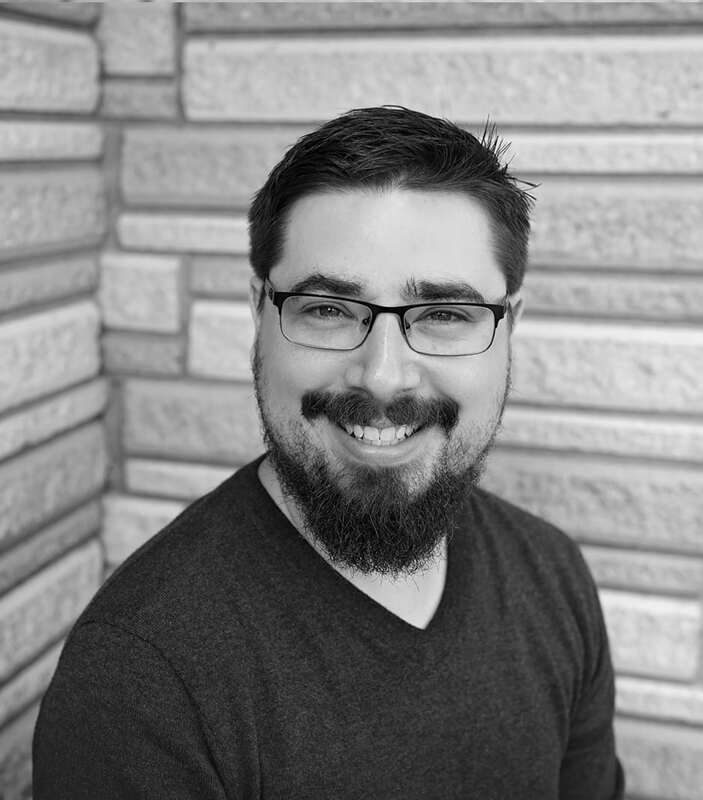 Ian studied art at Biola University with the desire to pursue an animation career, but fell in love with web development and began a career as a web developer instead. He focuses on WordPress web design and development in his role as PHP Software Developer at Five Q.
Ian and his wife have four children and currently live in Omaha.